Jehovah God's identity centers around His transcendent being. “I Am that I Am.” His name indicates that He exists beyond the constraints of time and space. Everything is insignificant compared to the Transcendent God. Jehovah God is also relational. His being is perfectly manifest in a triune God: God the Father, God the Son and God the Holy Spirit. Their harmonious relationship and perfect unity guides us, His creation, to follow and imitate this kind of intertwined kinship. Jehovah God calls His people in His time, whom He chose before the foundation of the world. (Ephesians 1). He gives a new Spirit and life to the elect and calls us for service. He adopts us, sinners, into His Holy family and claims us as His children. This unthinkable relational blessing leads us to be relational and find any meaning of life in our relationships. 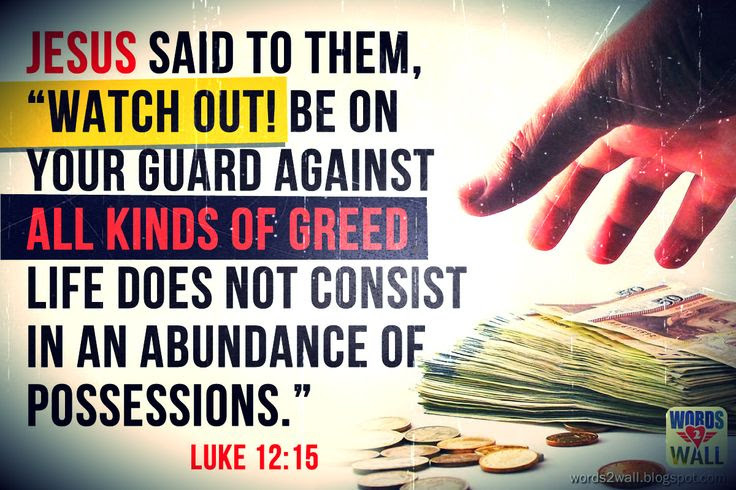 On the other hand, Satan and his demonic forces constantly try to tempt God’s people into believing that worth is only obtained through the ownership and possession of worldly things. People who fall into this trap are possessive people. Christ's warning against this temptation is clearly described in the scripture quoted above. Missional business entrepreneurs are called to do business in this world, but not in a secular and worldly fashion that centers around acquiring power, wealth, and status. God has given missional businesses the duty to serve His people so that they may be used wisely for the glory of God, the the ultimate Provider and Sustainer, and for the benefit of those who have been entrusted with us to care for, particularly those that are socially and economically marginalized. SfK Life’s board has made a decision to establish a subsidiary corporation, tentatively called SfK Korea. 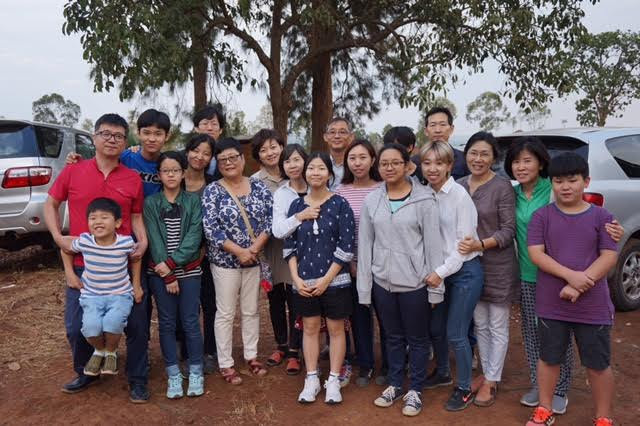 SfK Korea will be responsible primarily for managing BAM Funds to be established to attract impact investors who desire to see transformation impacts in the lives of people being served for the purposes of His Kingdom. Rev. 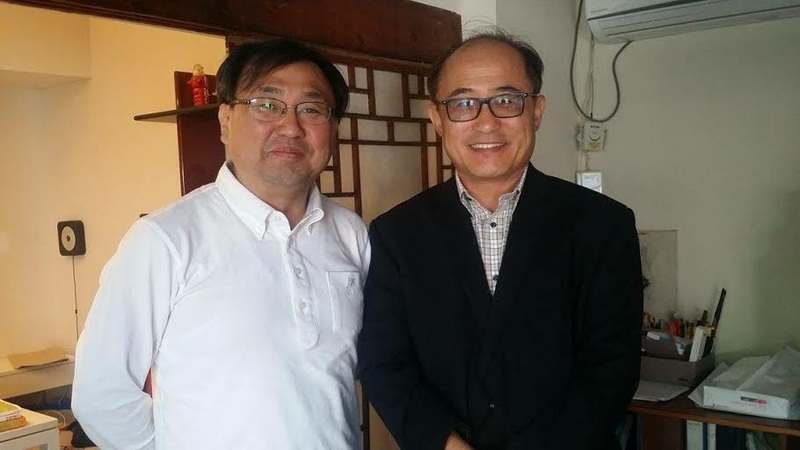 Dongho Kim has agreed to chair the board of SfK Korea while Jeffrey will serve as CEO and Dr. Wonmin Sohn will serve as COO. Dr. Sohn has been engaged in fund management for 26 years and also BAMer training for several years in various capacities. SfK Life’s board has also decided to establish a subsidiary company in Chiang Mai, Thailand, tentatively called SfK Asia. SfK Asia will be responsible primarily for making investments in missional businesses in Asia, and managing the portfolio performance. Nanuri Co. Limited, an intended missional business in Rwanda, finally received the authority’s approval to begin the construction of a medical center and a guest house to be built near the Kigali International Airport. The team gave a dedication service on September 8th, before the construction began. Jeffrey served on the panel to review and evaluate business plans that the Neo Moravian House BAM training program participants presented after 4-weeks of training. Although the presentation was not appropriate for attracting financial interest from any potential investors, a few participants may be potentially become involved in SfK missional businesses. It was encouraging! Additionally, Jeffrey met several new people who are Kingdom-minded and strongly interested in promoting BAM in the mission fields. A few agreed to collaborate with SfK Ministries. 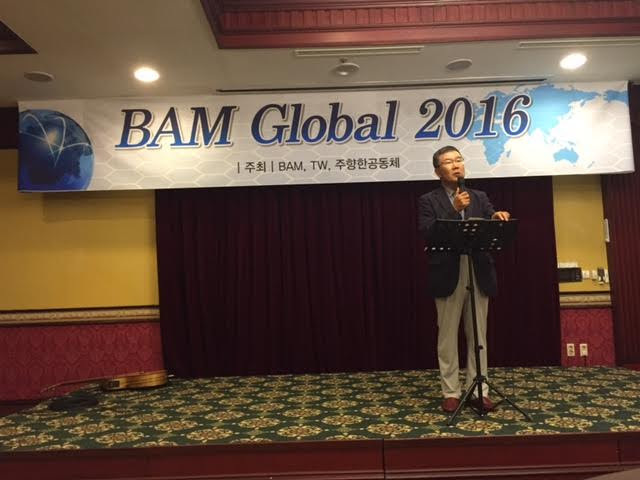 Jeffrey also served at BAM Global Korea, a fifth consultation that is a gathering place for BAM academia and BAM practitioners sharing their ideas and realities to find solutions synergistic to the Kingdom of God. Dr. Ted Yamamori, a renowned scholar and practitioner in the BAM segment came as a keynote speaker and gave us three lectures. It was a blessing to not only learned mutually from participants but also meet with several BAM practitioners in the field and find a few potential collaboration opportunities. Hallelujah! Some content may not be disclosed due to security concern. SfK’s effort to establishing a cloud-based database management system for Kingdom Fellows and Missional Businesses are gaining momentum and speed. Ji Bae, Director of IT and his team members are striving to launch at least the Kingdom Fellow version before the year-end. SfK will soon begin the design of its Korean website in anticipation for the growing needs from Korea. We plan to launch it at the beginning of January 2017, in time for the launch of SfK’s first BAM Fund. Oct. 8-15, 2016: Jeffrey will visit Arusha, Tanzania to conduct the initial evaluation for a missional business and also to explore the most effective way to establish SfK ministry in the region in Tanzania. Establishment of SfK Korea and the first BAM Fund. 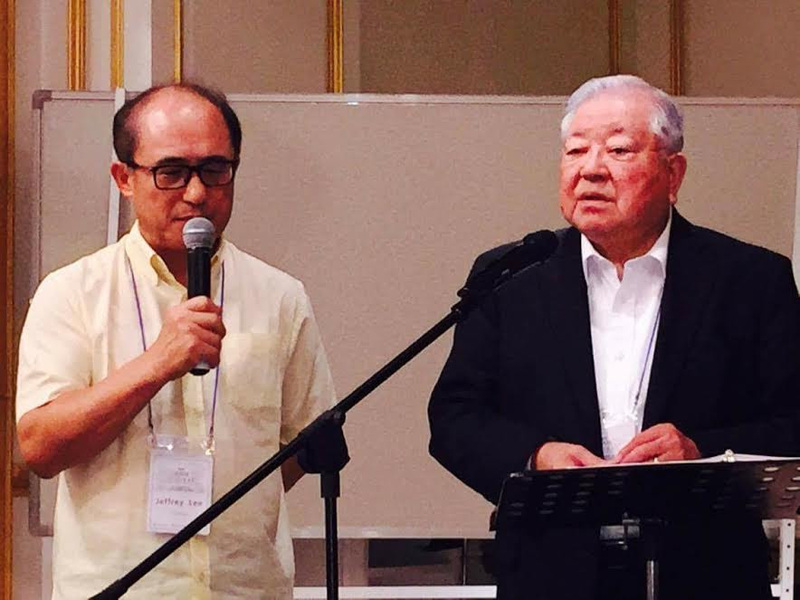 Establishment of SfK Asia to engage in financial support activities for missional businesses in Asia. Jeffrey and Kristin Lee's relocation to Chiang Mai, Thailand to go smoothly. Nanuri in Rwanda – the construction may progress smoothly and as scheduled. Meanwhile, the preparation to run the businesses as BAM may begin in time. We have entered into the last four months of 2016 and God may provide sufficient resources to meet the needs that we have identified, including the investment in SfK Asia and SfK Korea. We thank you very much for standing with us in prayer and support. We pray that our Lord will continue to walk with you in your life on earth at your family, your work and your ministries.